Continuing from our last blog post we are going to look at the second reason why training is undervalued. As outlined before we are looking specifically as the issues within the industry as these are factors that can be controlled by practitioners. As perceptions of the training industry has changed over time, for both managers and employees it is important that the profession is strengthened from within. There is a reason why there are numerous jobs, and roles within training; this is because it is an industry. An industry that is made up of many different elements and theories which requires training and a deep understanding. Customers cannot be expected to know the various models of training and learning, it is far too time consuming when they have other issues to deal with, particularly regarding their own business! The problem here is that many trainers also don’t take the time to learn the proper models to put into practice- which is when we come across the trainers who take the salesmen approach that we discussed in our previous post. This is because trainers generally come from other jobs and industries, it is rare that they choose training as a primary career and therefore do not have the necessary training that more devoted trainers would have. It is for this reason that iTOL offer such comprehensive support when delivering out Train the Trainer courses. We are dedicated to helping the industry grow and develop, and maintaining a high standard within. It is important to remember that the main objective of training is to develop skills and to learn, trainer ratings are established by participants and don’t always reflect how well they have learned. A trainer may earn a good rating from delivering an enjoyable session with no real value. So here are some tips for customers to find the right trainer and access those with the best knowledge and ability for training staff. It is difficult for customers to choose a proper training experience as they have no real understanding of the mechanics of the training industry and the theories that underpin it. The best solution is to ask prospective trainers about their backgrounds, find out if they have any understanding of psychology as this is a key feature of a good trainer. 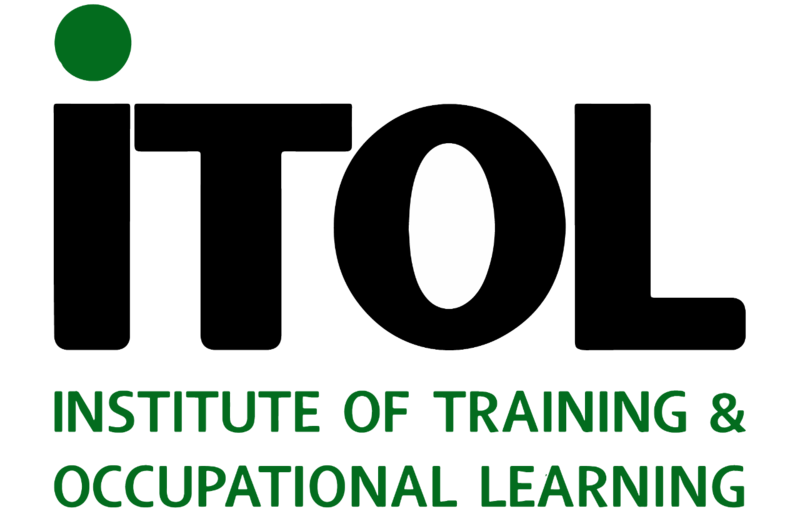 It would be wise to also look for trainers with qualifications in adult learning and development trainers who have taken the time to take a professional course in training from institutions such as iTOL will have a wider and more appropriate knowledge of the industry and well equipped to lead training sessions. Individuals with exceptional experience and ability will also be considered for membership of these institutes, and can be recognised by their post-nominal letters. Look out for trainers with FiTOL after their name as they have proven themselves in industry and become a fellow of the institute. And be wary of trainers whose qualifications come from the company whose products they are selling, as these will often be the ONLY accreditation that they will hold.